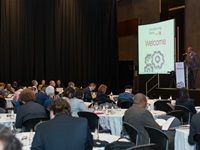 The fifth annual Manufacturing Indaba was held at the Sandton Convention Centre in Johannesburg from 19-20 June 2018. 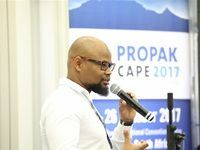 The Propak Cape expo was held on 24 - 26 October 2017 at the Cape Town International Convention Centre (CTICC). 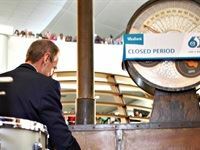 The event amassed just under 6, 000 eager guests wanting to acquire knowledge about the latest technologies and innovations in packaging and related industries. The visitors were granted the opportunity to interact with technical experts and to engage with 188 local manufacturers/suppliers and 50 international exhibitors. 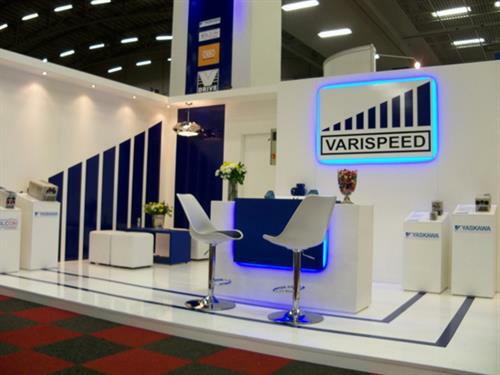 Petra Vonk Design was commissioned by Varispeed to create a unique exhibition stand that would entice interaction and showcase their products in a creative fashion.